Through his innovation, vision and generosity, alumnus Maurice Delage earned Saskatchewan’s highest distinction. Maurice Delage (BSA’69, MSc’78) was enjoying his vacation when he got an unexpected phone call from the Province of Saskatchewan’s protocol office. “They informed me that I would be a recipient of the Saskatchewan Order of Merit,” he said. “I was surprised and am deeply honoured to have been selected.” Delage joins this year’s class of six recipients, including fellow alumnus Robert Calder (BA’63, MA’65), in receiving Saskatchewan’s highest honour. Delage is one of the preeminent leaders and innovators in agriculture in Saskatchewan. He started his agricultural career with Niagara Chemicals in 1972. He joined Hoechst Canada Inc. in 1973 when the company introduced the first samples of hoe grass herbicide for field testing. Maurice became the general manager of the agriculture business within the company. By the mid-80s, Hoechst was the largest agricultural chemical company in Canada. 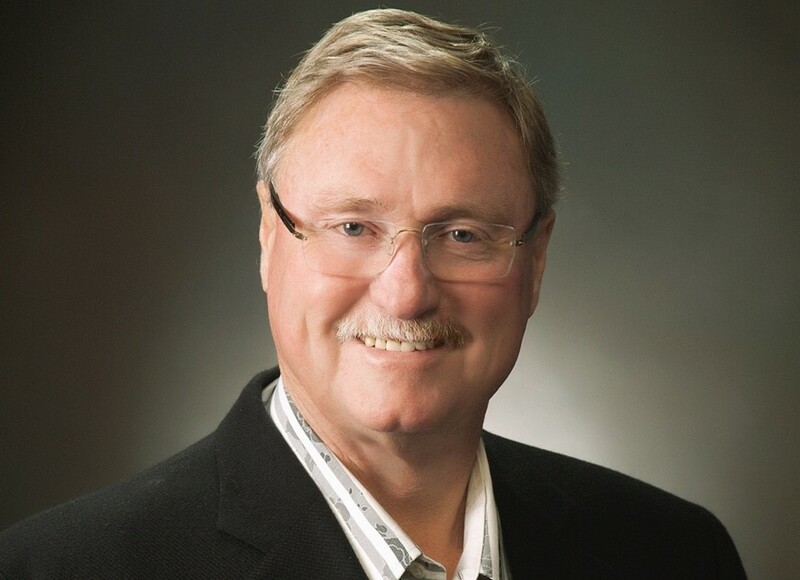 As president of Hoechst, he initiated and successfully brokered an agreement that resulted in the construction of what is now the largest herbicide facility in the Bayer Crop Science network in Regina. What started as a 20‐employee facility now employs more than 150 full‐time and part‐time staff. He was also integral in creating the Bayer Global Centre of Excellence for Canola Development, located near Saskatoon. 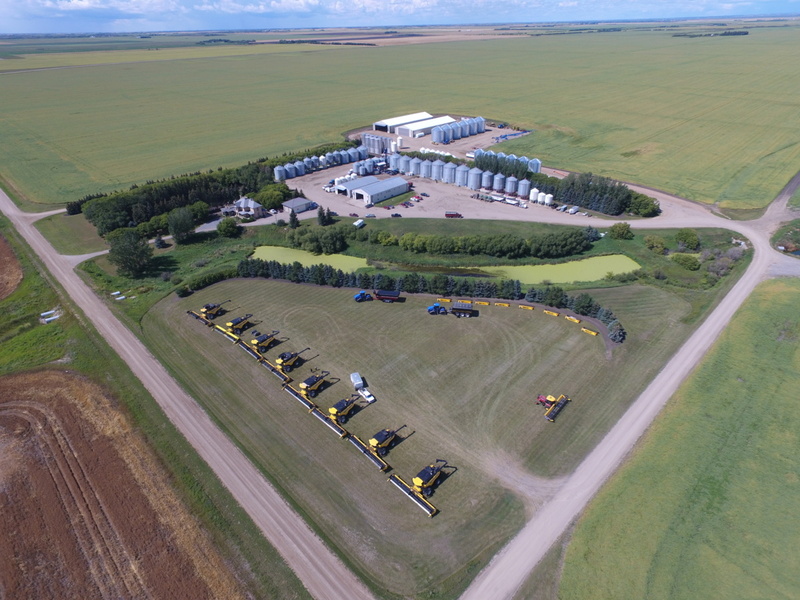 The facility has gone on to create herbicide tolerance, hybrid vigor and trait development in canola, resulting in better tools and yields for Saskatchewan producers. Delage currently oversees operations at his 28,000 acre grain farm, growing canola, wheat, peas and lentils. Owned and operated by his family, Delage Farms is located just north of Indian Head, SK. Throughout his career, giving back to the College of Agriculture and Bioresources has been an objective for Delage and his family. “We give back to the U of S to express gratitude for the educational foundation which has created opportunities for us throughout our lives,” he said. Delage’s giving nature isn’t restricted to his alma mater. He has also supported the Globe Theatre, the Regina Downtown Dash, the Saskatchewan Science Centre and he helped raise $1.6 million to rebuild the Round Stone Bell Barn, a historical agricultural landmark in Indian Head. “It is important to support the enhancement of our communities where we live, conduct business and raise our families. Sports, arts, culture, and charitable organizations provide a quality of life for us all,” he said. Article re-posted on 2-Apr-2019 4:26:24 PM .